Ireland 2013 : Eurosong could have had this amazing Irish Act in 2013! So who will be the final acts confirmed for the Eurosong final in Ireland 2013. Well we can confirm that the amazing Irish singer, musician and producer Lee M. aka Lee Mulherne. You may recognise Lee from recent newspaper articles and his musical career. Lee, born in Omagh (birth place of Eurovision Winner Linda Martin) and then lived from his teens in Donegal, has been a member of several bands – “Streetwize” (with Eurosong 2008 finalist and TV Chef Donal Skehan), “Stateside”, “Access All Areas”(Who made the final 24 Acts in the UK X-Factor in 2009) and “NXT-GEN”. 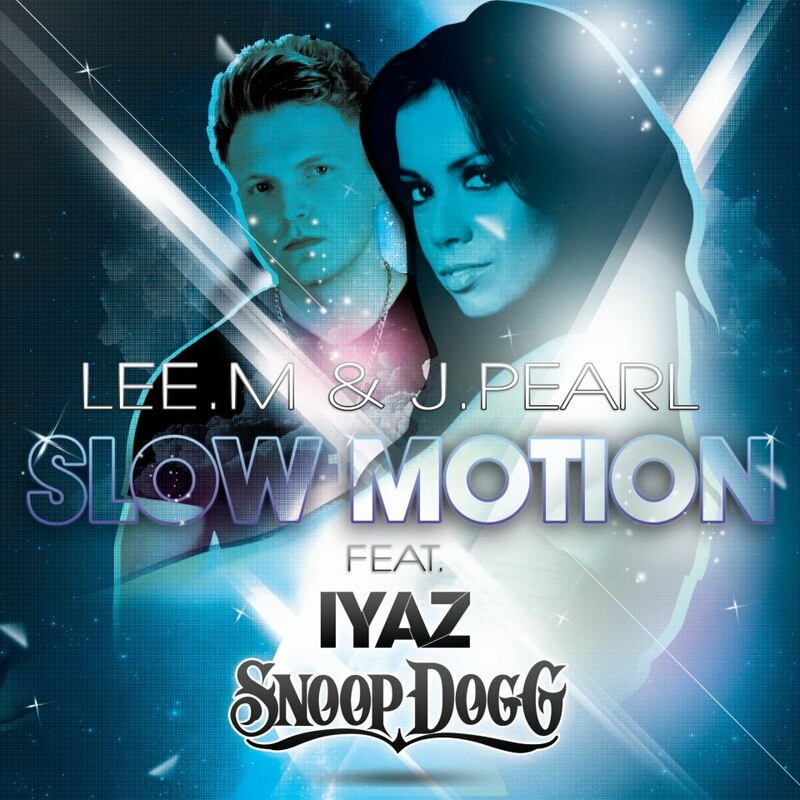 In 2012, Lee Mulhern now adopting the name Lee.M joined forces with Pete Doherty to form the duo NXT-GEN . Lee.M also engaged in a 2012-2013 tour to promote his music where he worked with New York based singer J Pearl as well as Iyaz and Snoop Dogg. His debut single “Slow Motion” was the end result. The track is produced by Swiss producer David May. The video was shot in Italy and will be having a major PR drive over the coming months. Here is a short clip of a remix of the song. Lee was approached by several of the mentors of Eurosong this year but due to his commitments with “Slow Motion” and his record label, Lee had to decline for this year. However Lee did kindly give us a copy of the song that he had said that he mentioned to the interested Mentors at Eurosong that he wished to perform – and it is an amazing track. “Magnetic” has Eurovision winner written all over it. It is modern, contemporary dance/pop/RnB song. As Lee is an experienced and professional performer we know he is set for great success. Here listen to the song yourself. This could have been in the Eurosong and possibly Eurovision final for 2013. 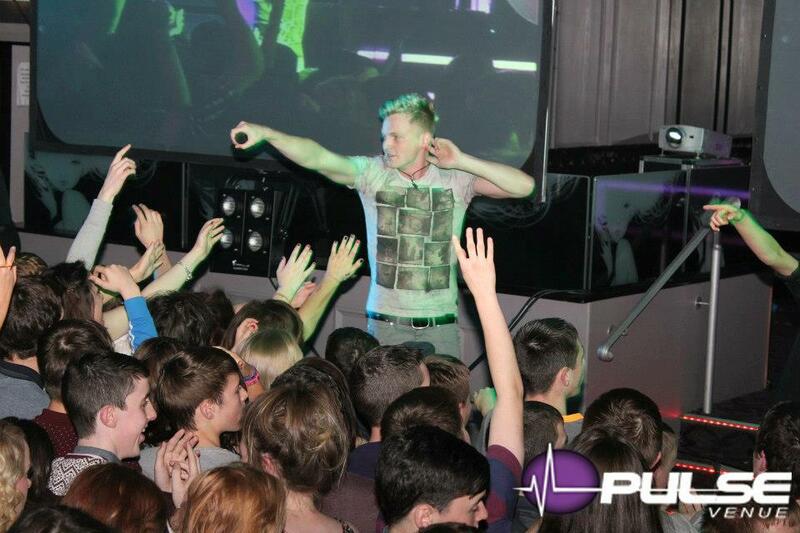 So we are formally asking RTE to seriously get Lee M. as a candidate for Eurosong 2014! So Lee M and “Magnetic” is the one that got away this year – and what a shame! 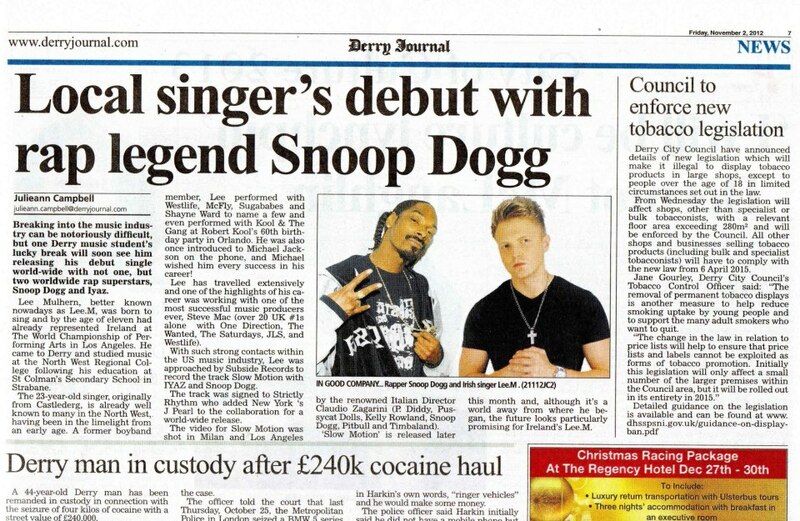 wow :O if he ever does decide to represent ireland, we will be destined for eurovision success! Has he definitely ruled out any further involvement with 2013 Eurovision or could he possibly be writing a song – just judging by Twitter interactions with one of the participants?